Add our link to your website. How do you link to us? You will find several banners below which you can choose from to link to our website, or if you prefer, use a text link of your own. For example: "Karaoke songs - Karaoke-version.com" or "backing tracks - Karaoke-version.com"... 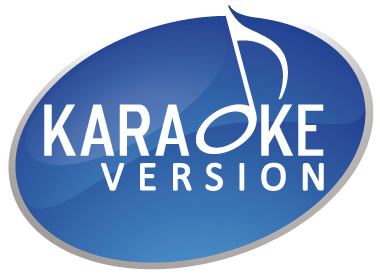 Please feel free to make your own links to any page on our site, https://www.karaoke-version.co.uk/. If you need assistance, please send us a message. 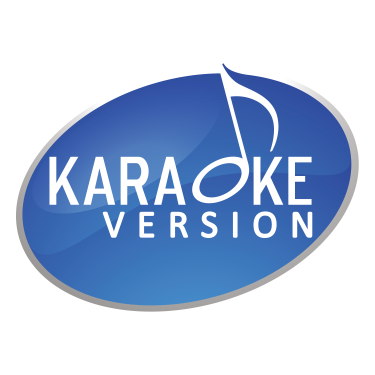 If you create a link to Karaoke Version, feel free to send us a message!